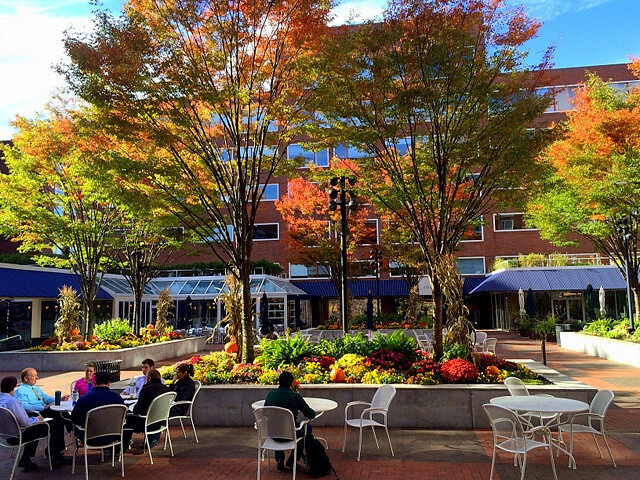 The Residences at Charles Square - 975 Memorial Drive - is a concierge-elevator association in Harvard Square in the same complex as the Charles Hotel. 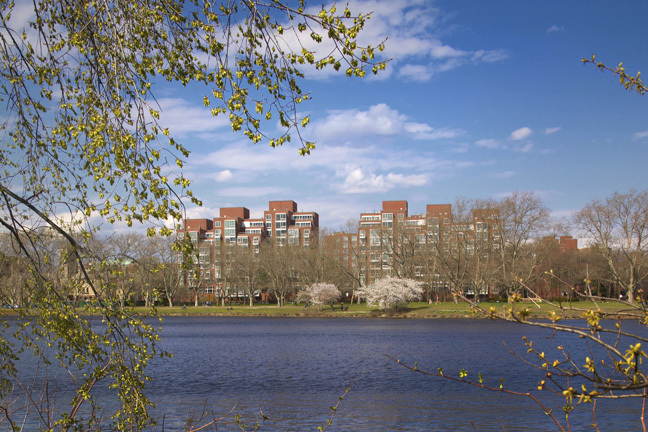 Built in 1985, the Residences at Charles Square features six brick towers overlooking JFK Park and the Charles River. Enjoy beautiful views of the Charles River from your bay windows and your balcony. The central location of these condos is unbeatable. 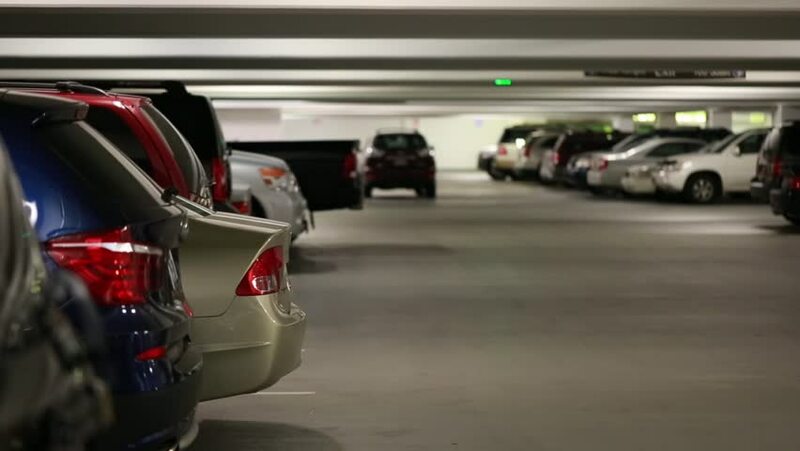 Enjoy proximity and easy access to Wellbridge Athletic Club, Charles Hotel restaurants & services as well as walking distance to Harvard Square and Harvard University.